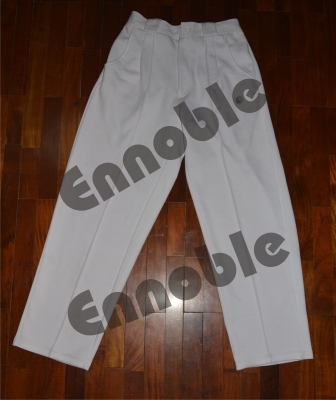 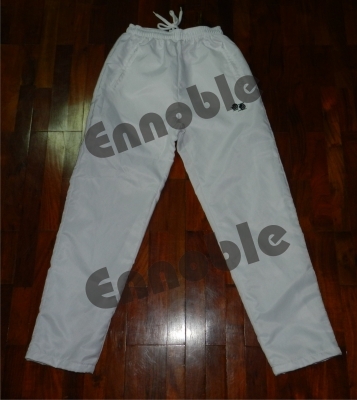 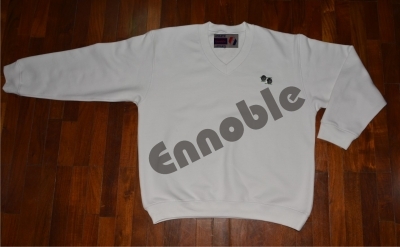 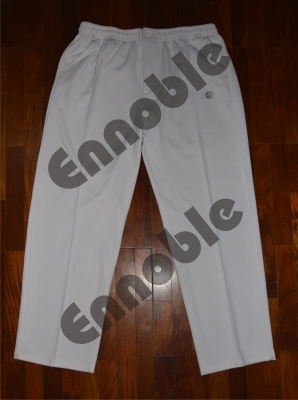 Bowls Wear | Ennoble International Pvt. 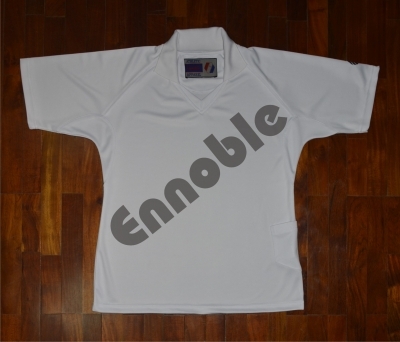 Ltd.
We offer wide range of fabrics for bowls wear. 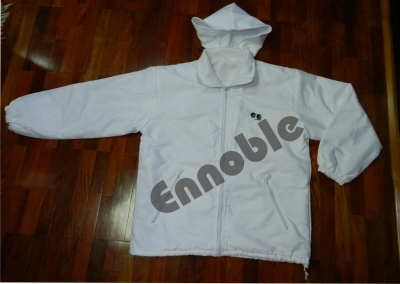 Bowls wear jackets & trousers waterproof, windproof, breathable, stretchable with mesh or fleece lining. 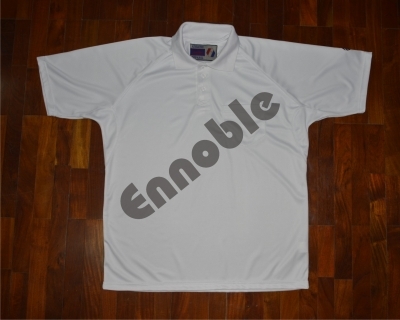 Bowls sweatshirts, bowls Ladies polo shirts, bowls Men’s polo shirts in variety of fabrics and styles available.